The second teaser for This Paper World by Fruit District Films. Jim and Park have a heart to heart. Full Trailer out 12/25/2012. Please see the first teaser for This Paper World by Fruit District Films. Full Trailer out 12/25/2012. Jeff reads and responds to listener feedback from iTunes, Podiobooks, jefflaneaudiobooks.com, Facebook and Twitter. 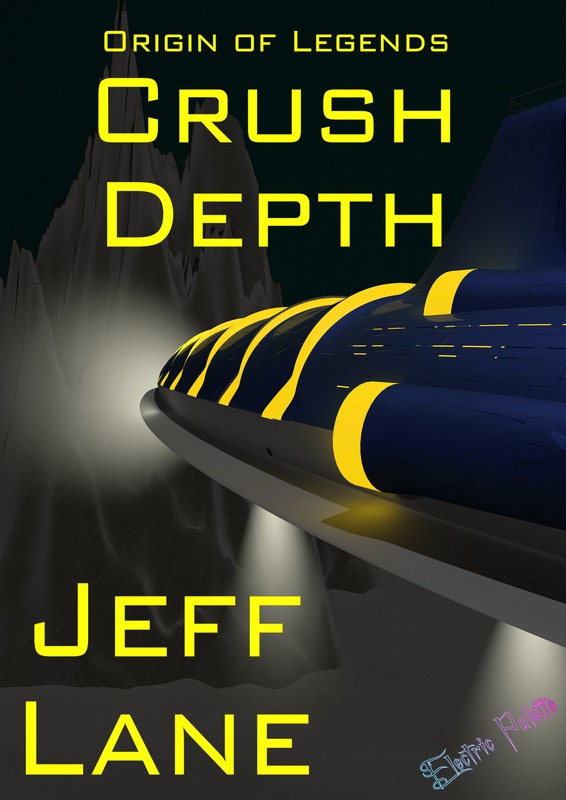 He also discusses his new novella Crush Depth including cast and contributor bios as well as release schedule. Barry Griffith doesn’t know it yet, but tonight is the night fate has chosen to be the night of his death… his murder. At a gas station in the middle of nowhere, late at night, his wife, Jenny appears… no car… no coat and looking older than when he saw her last. That’s because this is not the woman he received a good-bye kiss from this morning. This woman has been a widow for over four years and has made an impossible journey back in time to try to stop her husband’s murder. Will they be able to escape the killers or does fate only have one plan… one possible outcome… ONE WAY? How many people have had a tragedy in their life and wished they could go back in time and try to prevent it… do things differently… change it? What if you could go back in time to the night that a loved one was taken from you? Could you do things differently? Could you make a difference? Or is destiny a road that only goes ONE WAY? Can Jenny Griffith travel back to the night of her husband’s murder and change events, or will she find out that fate only moves in one direction… only goes ONE WAY. 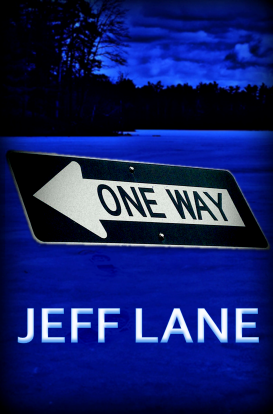 In this JeffCast, Jeff gives a preview of his new podcast novel One Way. He plays clips, promos and discusses the new release schedule format. Friday, 10/7 – Author commentary (chat) and feedback show. The regular release schedule will commence after that; new episodes on Mondays, Commentary Show of Fridays. Get your feedback, questions and shout-outs in to Jeff.